ALICE adopted the objective towards “Zero Emissions Logistics” for its long term strategy (2050) as agreement of the members in the latest Plenary in December 2017.The challenge is enourmous as well as the urgency to act and achieve quick improvements. ALICE will work on a roadmap in which we will frame our ideas and build up consensuss on concepts, milestones and opportunities in the path to Zero Emissions. We will define what we mean with Zero Emission Logistics, the path to get to the right measurement system, we will identify interim milestones and targets as well as the technologies and practices that should support reaching those targets. 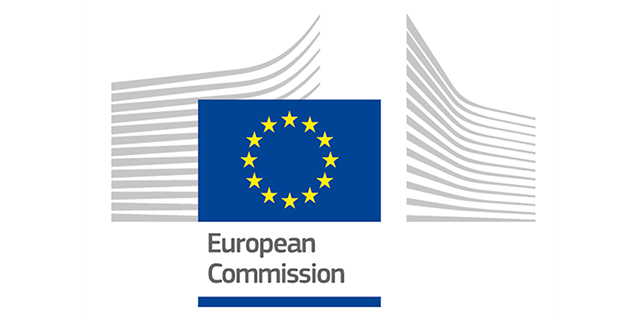 As the first milestones in this process, ALICE renewed Working Group on Sustainabile Logistics Supply Chains in collaboration with the LEARN project organizes a first workshop that will take place on the 8th and 9th of March in Procter & Gamble Brussels Innovation Center (BIC). We will build on the outcomes of the earlier Collaborative Innovation Days and its final report (link). Moderator: Alain Baeyens. 30º North & ALICE Sustainability WG Vice-chair. Introduction of the day & objectives. Sophie Punte. Executive Director, SFC & Chair of ALICE Working Group on Sustainable Logistics Supply Chains. Decarbonization targets and measures to achieve them: state of knowledge. A logistics decarbonisation agenda: state of practice in the Netherlands. 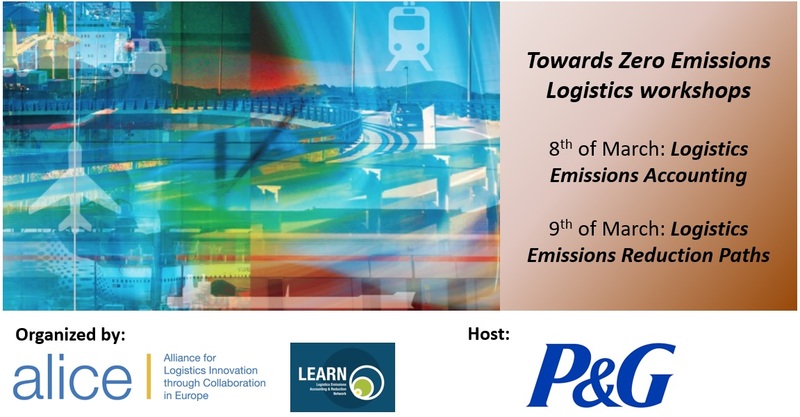 Logistics decarbonization Agenda from an industry perspective. Roadmap approach & breakout sessions explanation.